In March this year Serjeants switched to a new case management system – Patrawin®. The new system has allowed us to move a step closer towards becoming a paperless office as well as enabled us to handle cases more efficiently. We hope our clients are seeing the benefits of this! 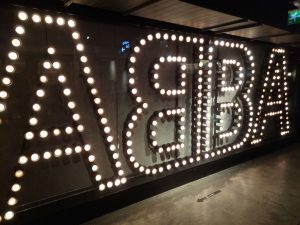 As with most new technology there has been the inevitable ‘teething problems’, so Peter Smith represented Serjeants at a Patrawin® user conference in Stockholm in November to give our feedback to the developers and hear about future upgrades to the system. We are looking forward to seeing many new features and tools which will help us to further improve our service delivery. 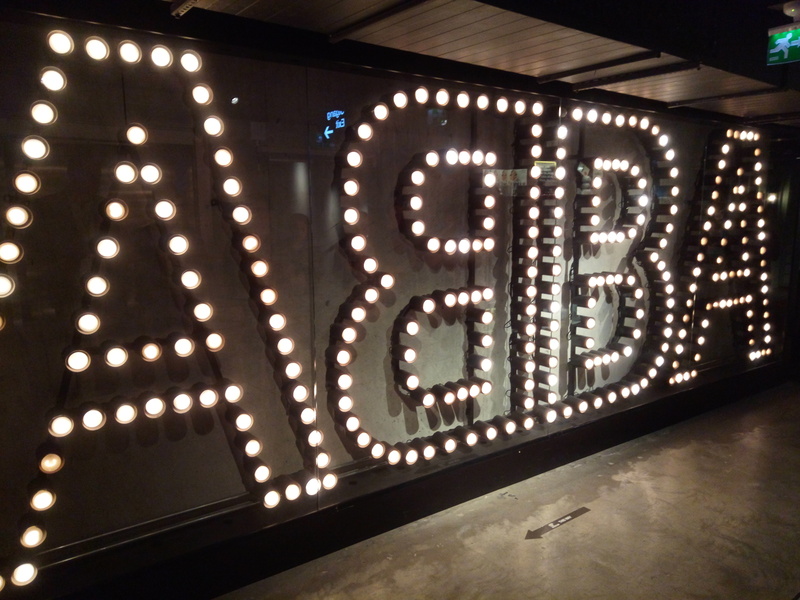 As well as getting the chance to compare notes with other users of Patrawin®, the conference also included a tour of the historic ABBA museum – a bonus for Peter who managed to recreate one of ABBA’s iconic album covers with fellow attorneys! Serjeants prides itself on delivering excellent customer service to its clients and we are committed to investing in better systems and processes to help us continuously deliver this. As ever, we are a friendly bunch and welcome your feedback to ensure we continue to exceed your expectations. To speak with one of our experienced patent or trade mark attorneys please call 0116 233 2626 or drop us a line here.